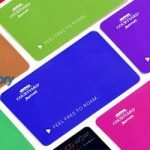 Custom Loyalty Cards work the same as membership card. 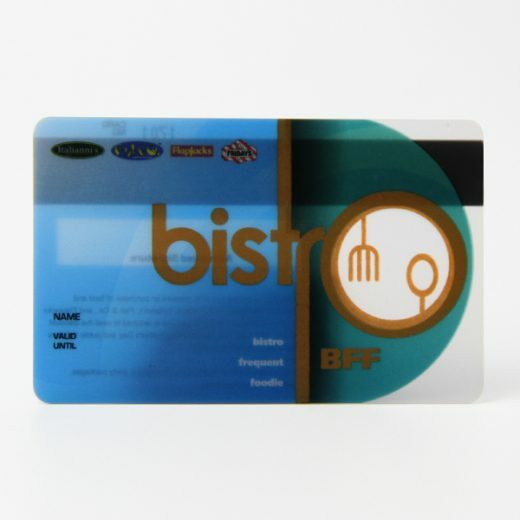 And more and more companies would like to issue their plastic loyalty card for the marketing. 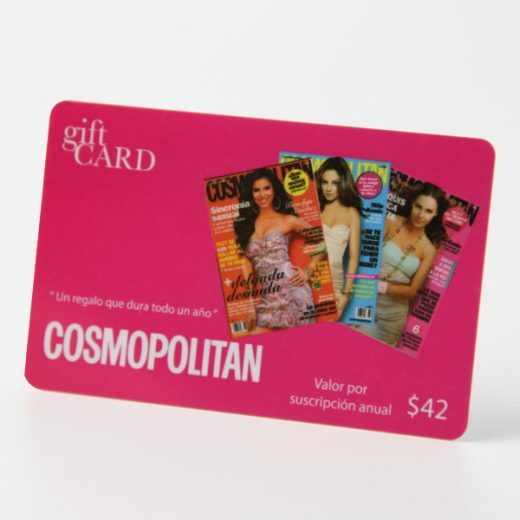 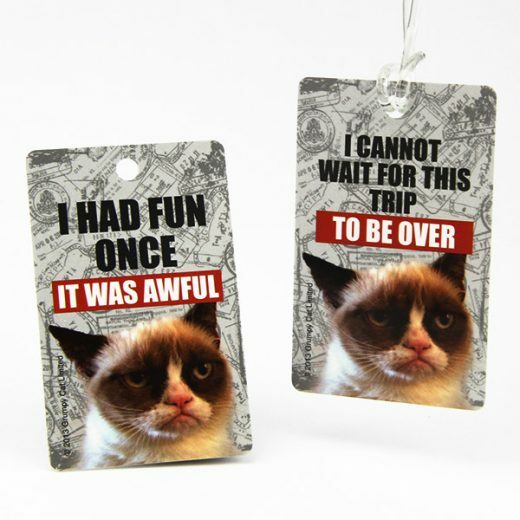 Custom Loyalty Cards essentially are an incentive marketing way. 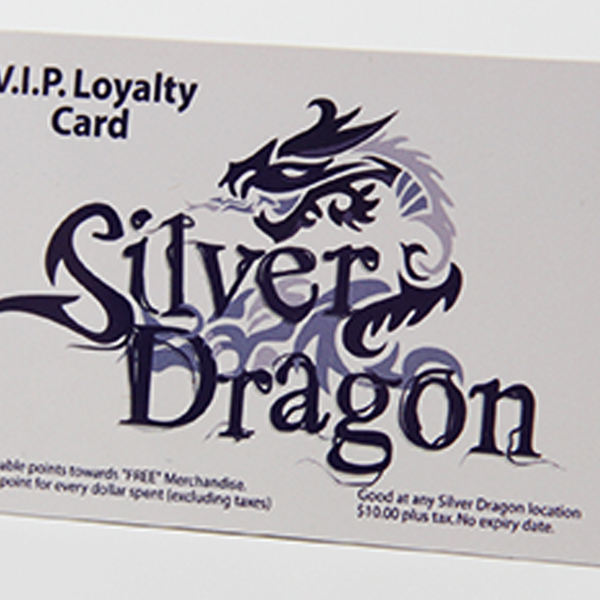 Custom Loyalty Cards with magnetic stripe are widely used by retailers and other merchants. 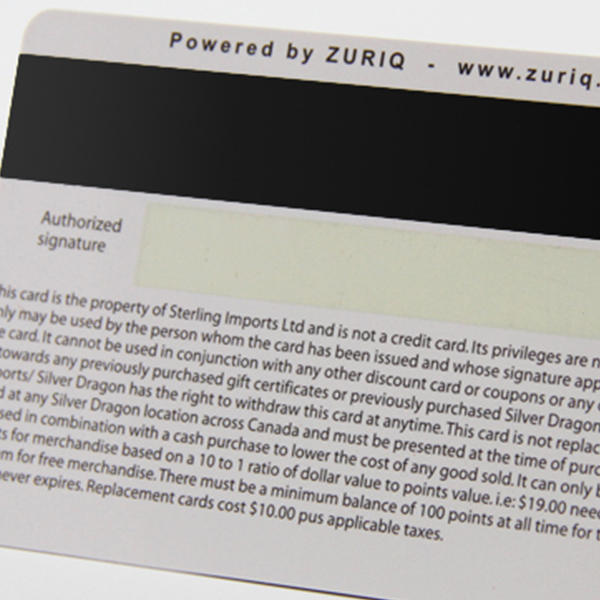 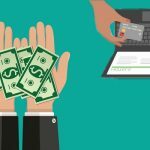 Magnetic stripe could be black, gold or silver color. 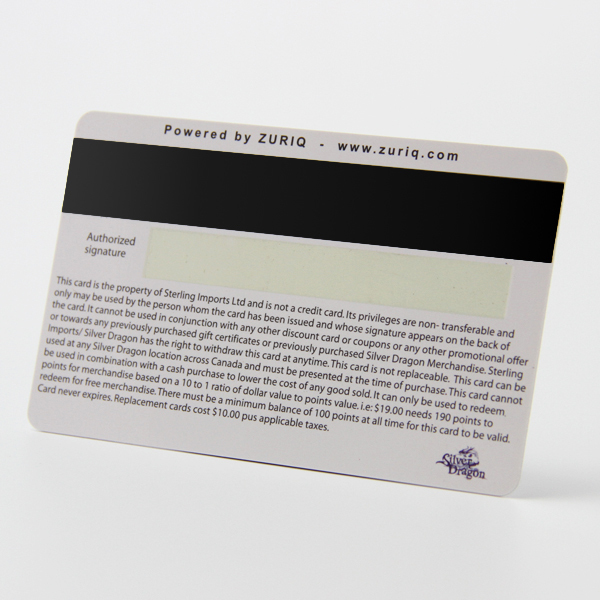 Encoding will be available as well for magnetic stripe. 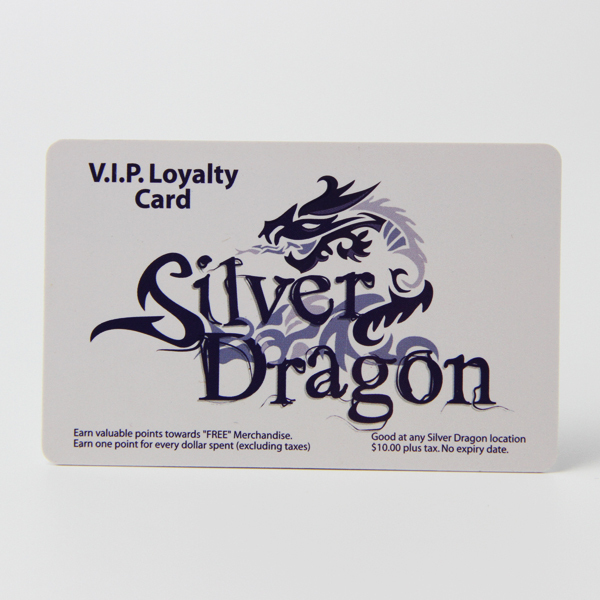 Signature panel could be optional for the plastic loyalty cards if necessary.